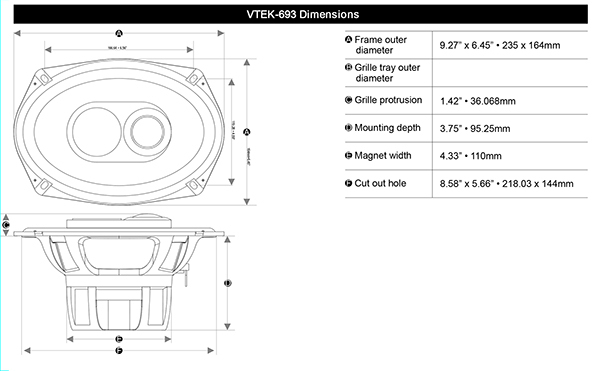 Earthquake's VTEK speakers play fast and accurate. Their die-cast aluminum baskets prevent rusting and keep your system running cool as ice. The silk tweeters are perfectly dialed in to reproduce the crispest and most accurate highs you've ever heard. 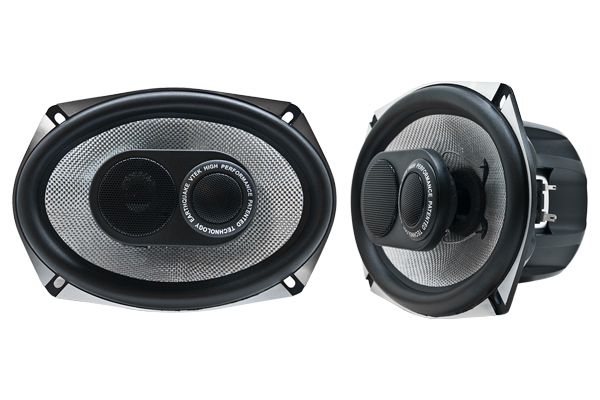 Their sound blends perfectly with the sound of the midrange drivers. Top-of-the-line materials, technology, and quality are unmatched by any other company and produce the best sound quality possible.